Sophisticated urban living in desirable West Bellevue. Walk to restaurants, Lincoln SQ shopping & Bellevue Park. 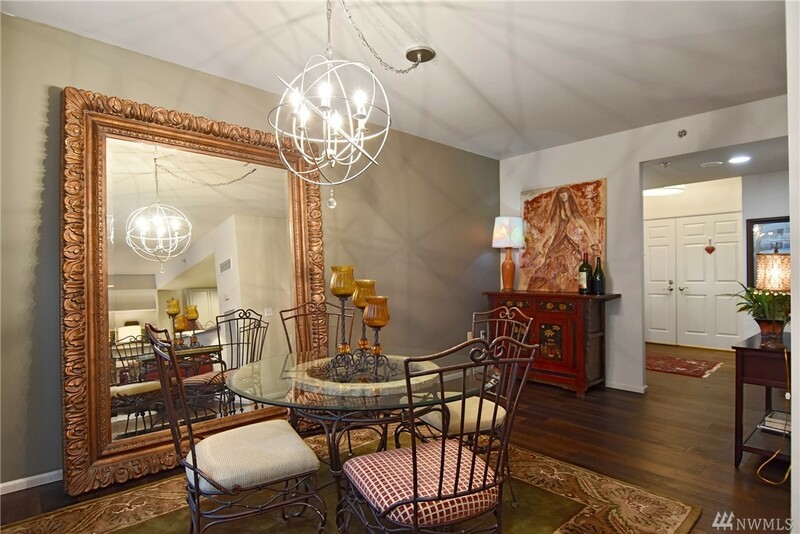 W/ 2bed/2baths, this immaculate updated condo features hardwood floors, custom closets, balcony off DR & a fabulous remodeled kitchen w/ granite counters & lots of storage. Master BR has an ensuite soaking tub. Move in ready in the top-rated Bellevue school district. Amenities include- garden terrace, 1 secure parking space, 24hr concierge, fitness, pool, sauna & activity lounges.